Energy Efficiency never looked so good! 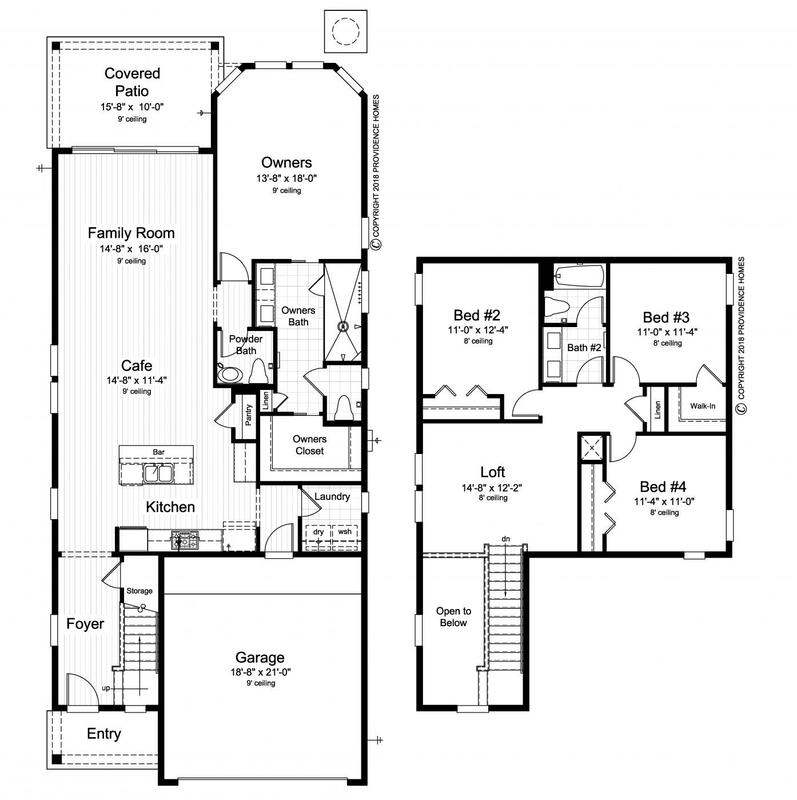 The Hernando Cape Cod Elevation Quick Move-In Home is a spacious 2,239 Sq. Ft. 4 bedrooms, 2.5 baths, 100% ENERGY STAR® Certified home featuring Bay Window at Owner's Suite, Escape Spa Owner's Bath, Gourmet Kitchen, Kitchen/Cafe, Family Room, Loft, 2-Car Garage and Covered Patio on preservation home site. Providence Homes is Jacksonville’s leader in the design and construction of energy efficient homes. We have earned four consecutive ENERGY STAR® Partner of the Year Awards by the U.S. Environmental Protection Agency and the U.S. Department of Energy – more than all of the other area builders combined. All Providence Homes are 100% ENERGY STAR® Certified and built with a new innovative conditioned attic system using spray foam insulation. You may not find a more energy-efficient home in the area! Providence Homes will pay up to $7,500 towards closing costs and pre-paids with the use of our Preferred Lenders – see Sales Associate for details. Colors and features may vary from photo/rendering.